Santa was very kind to us this year. 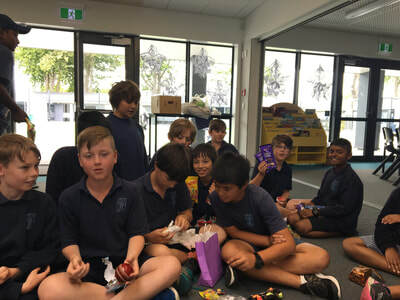 Thank you for all of our lovely presents. .We had an amazing time on camp. 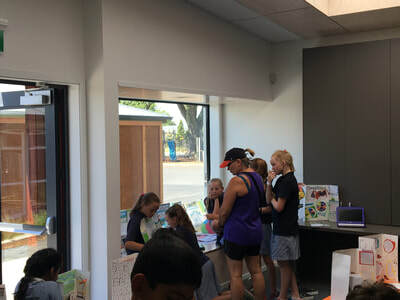 Thank you to everybody who made camp a huge success. Enjoy watching our video. 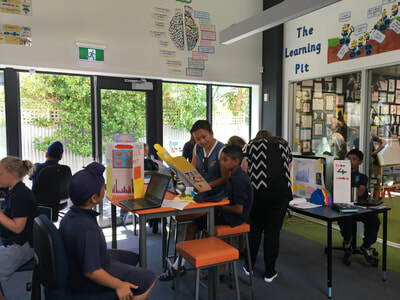 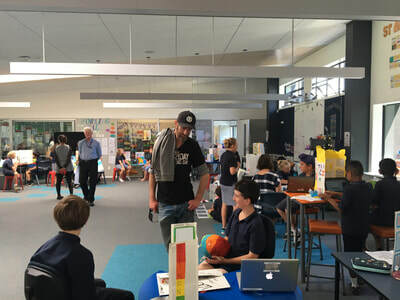 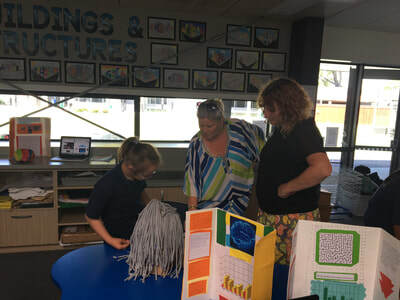 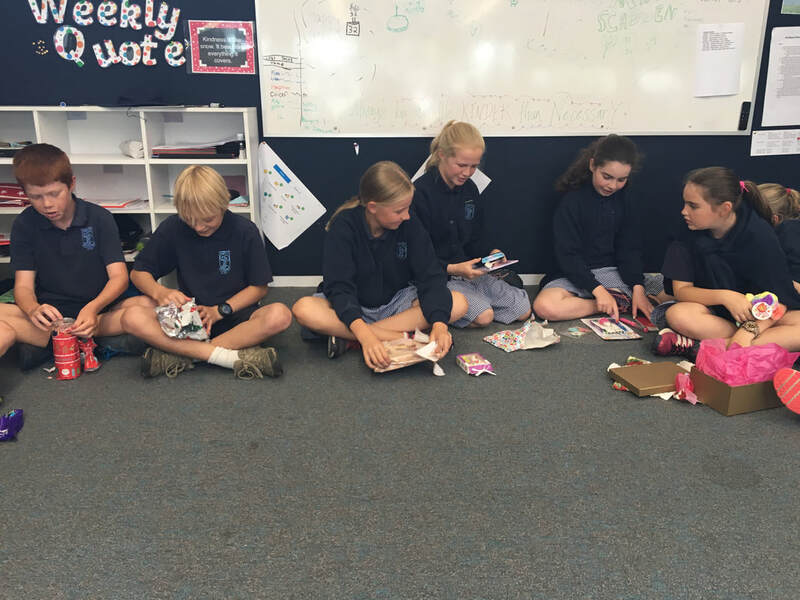 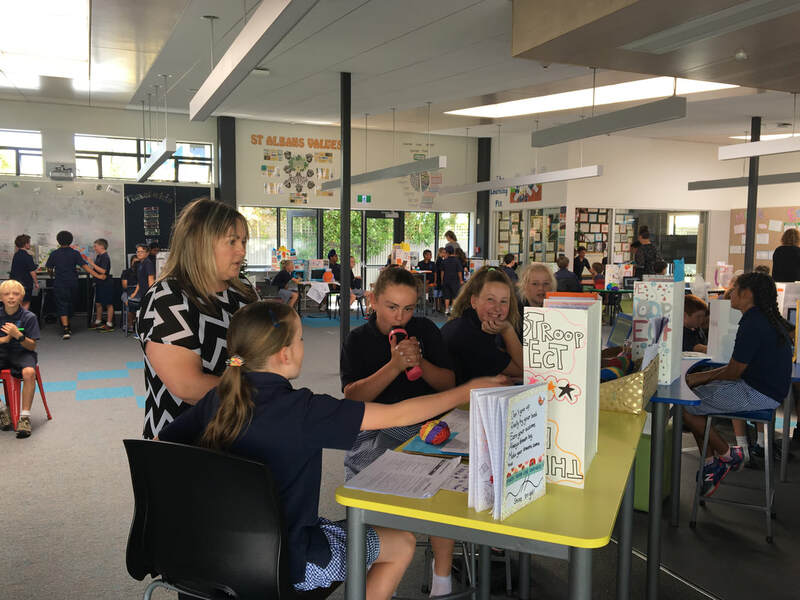 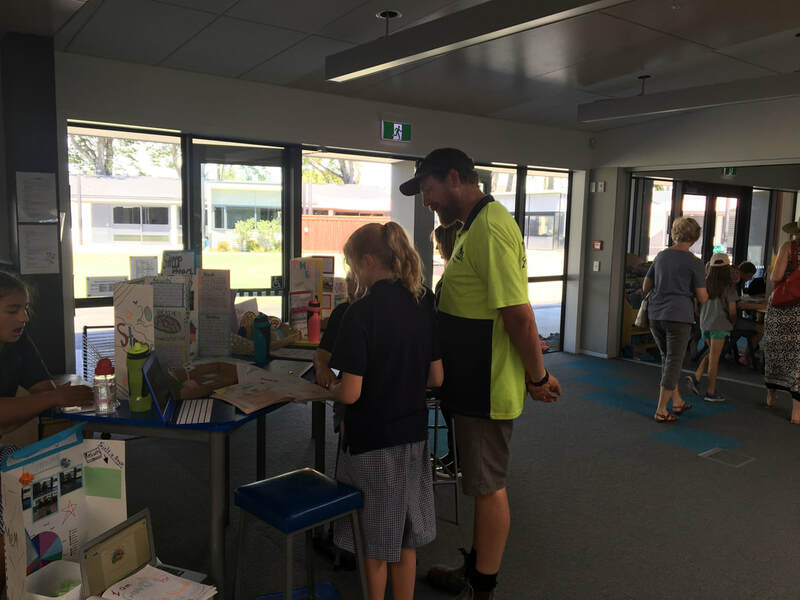 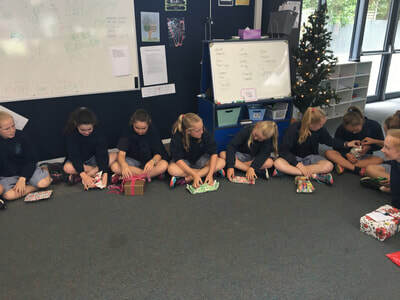 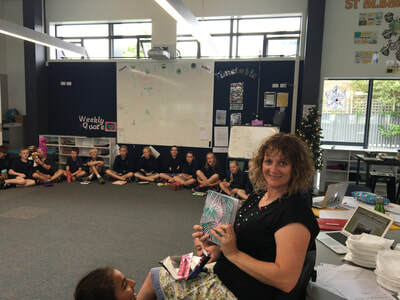 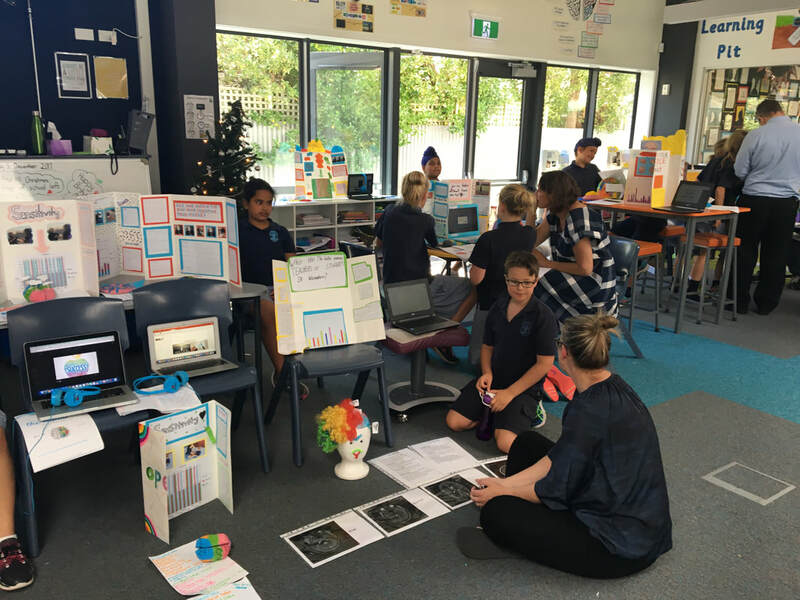 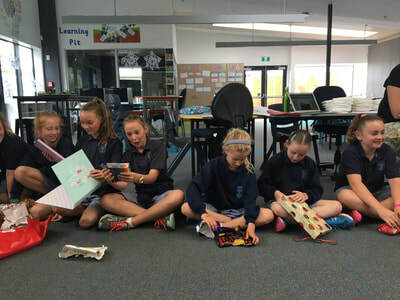 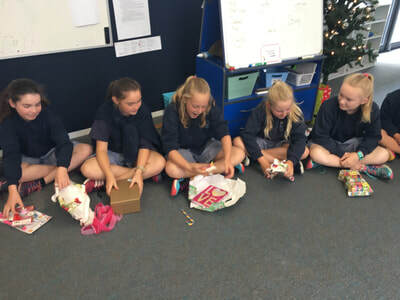 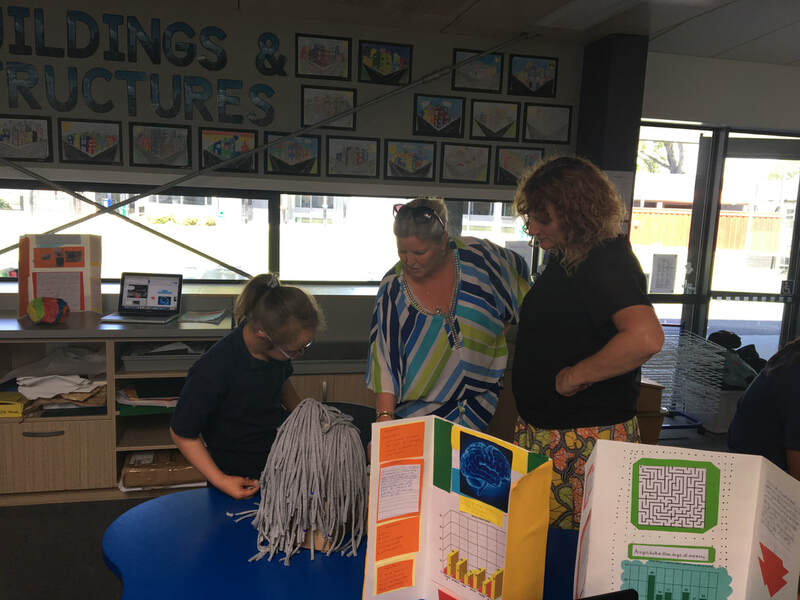 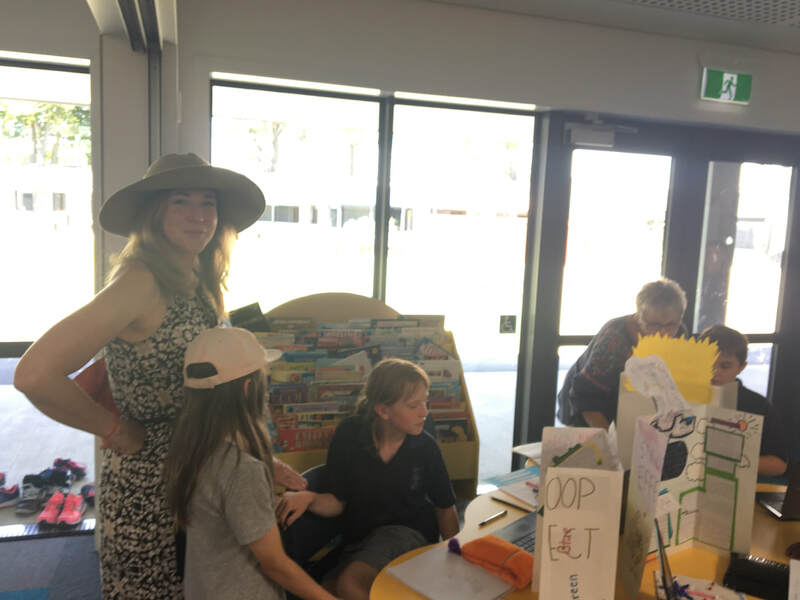 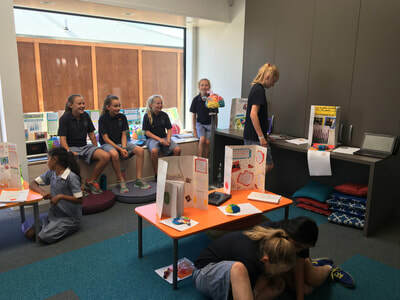 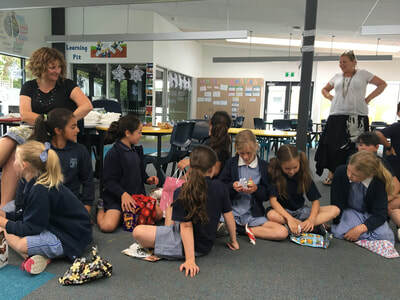 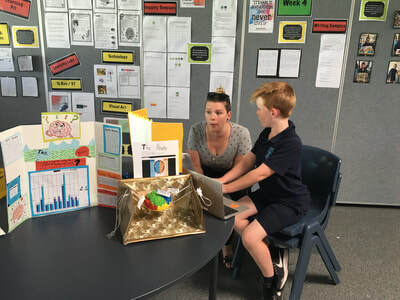 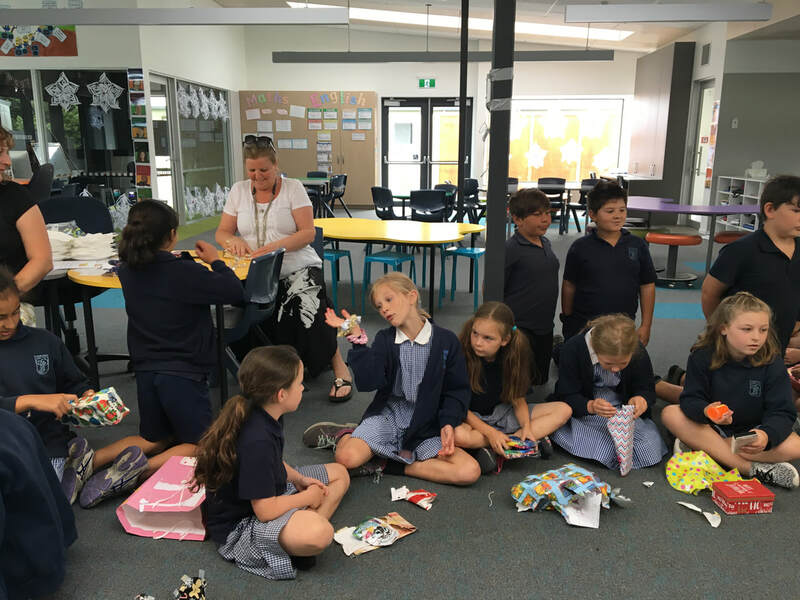 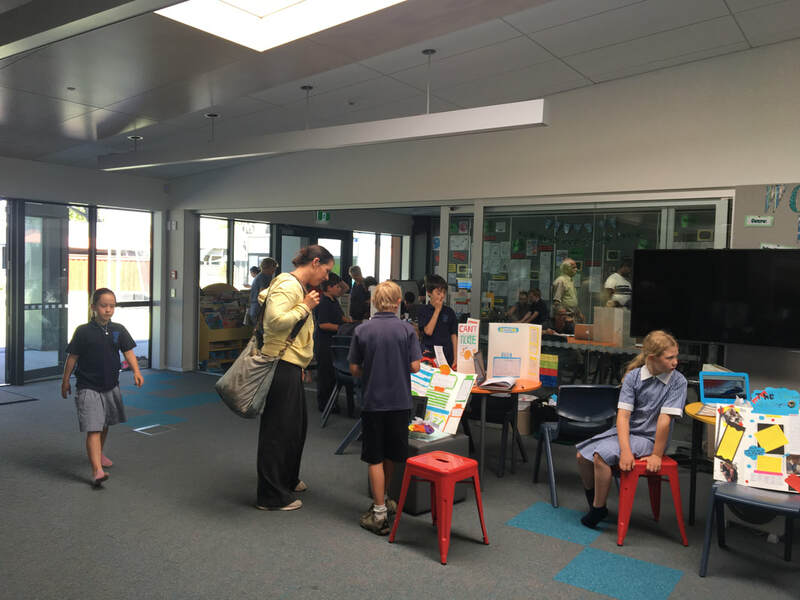 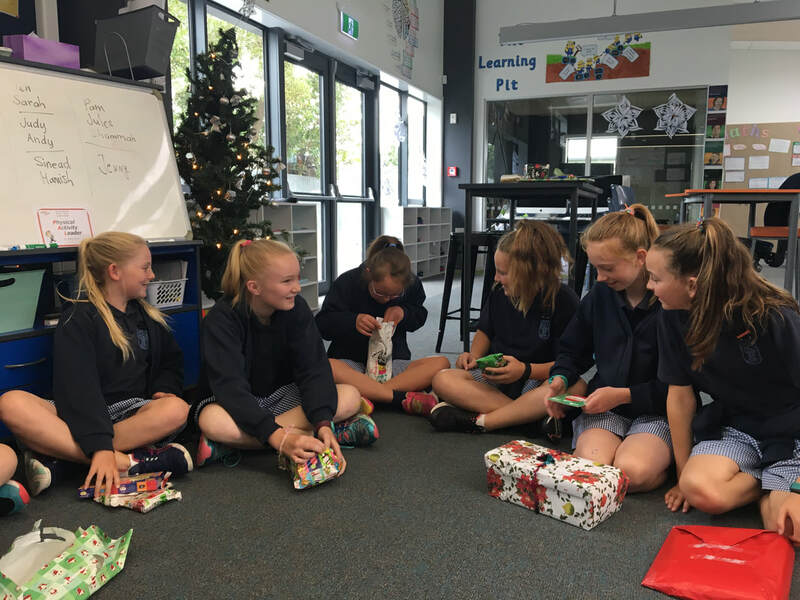 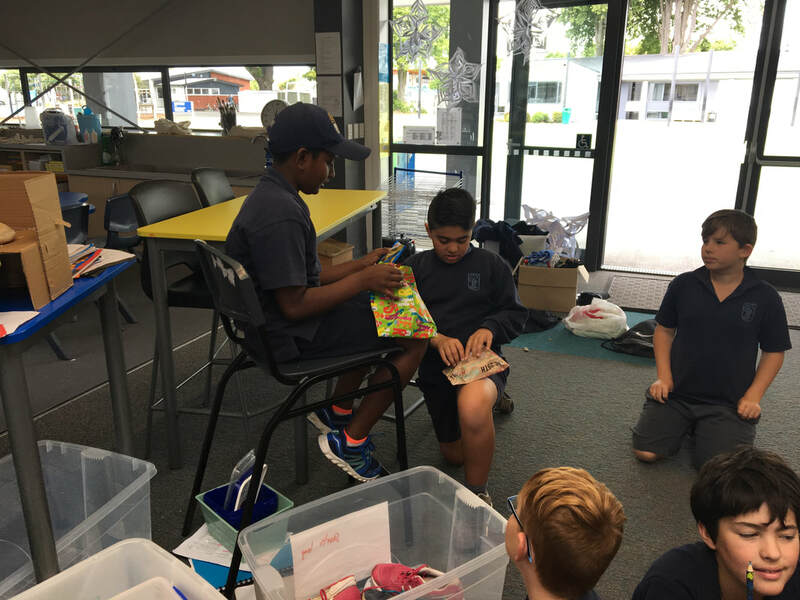 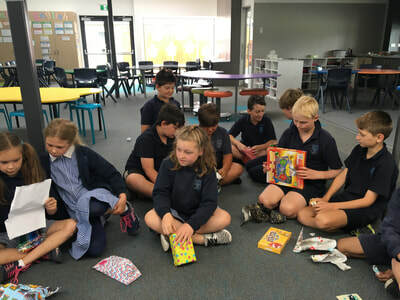 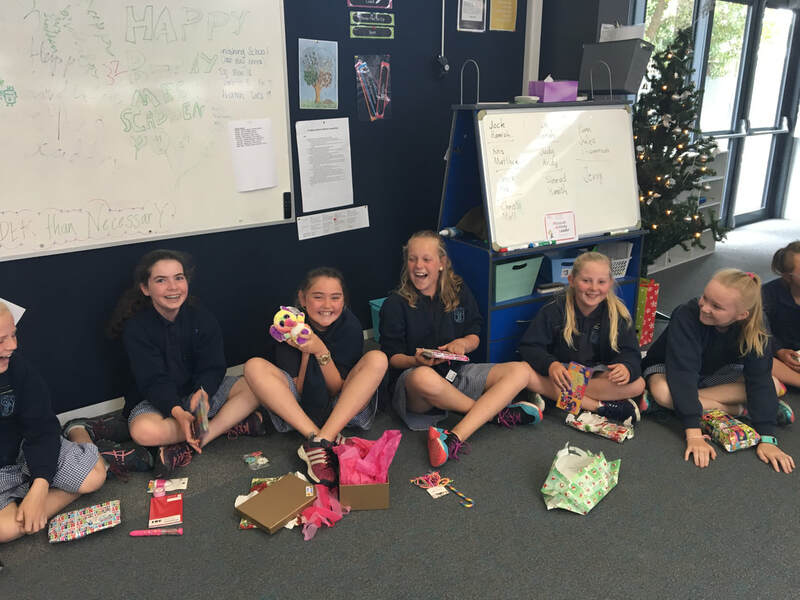 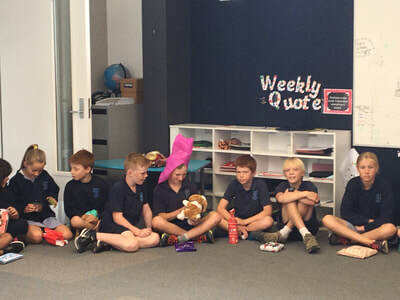 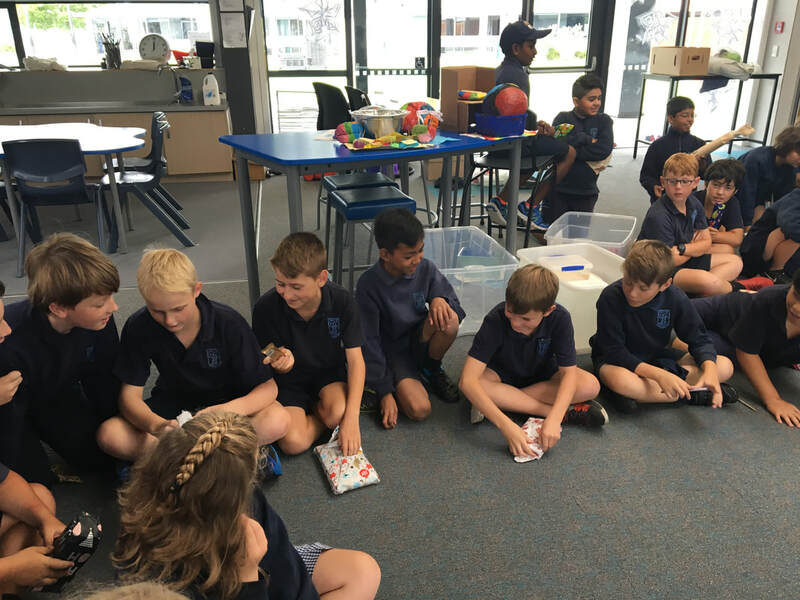 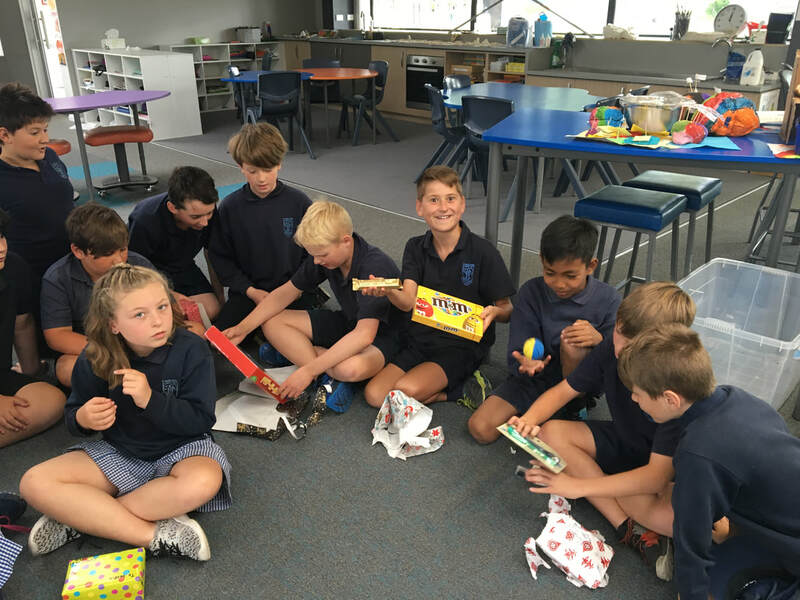 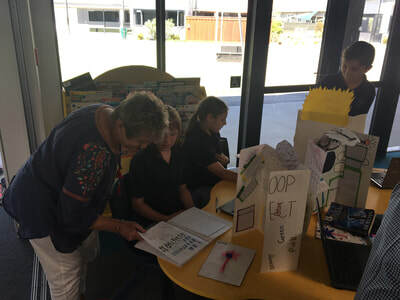 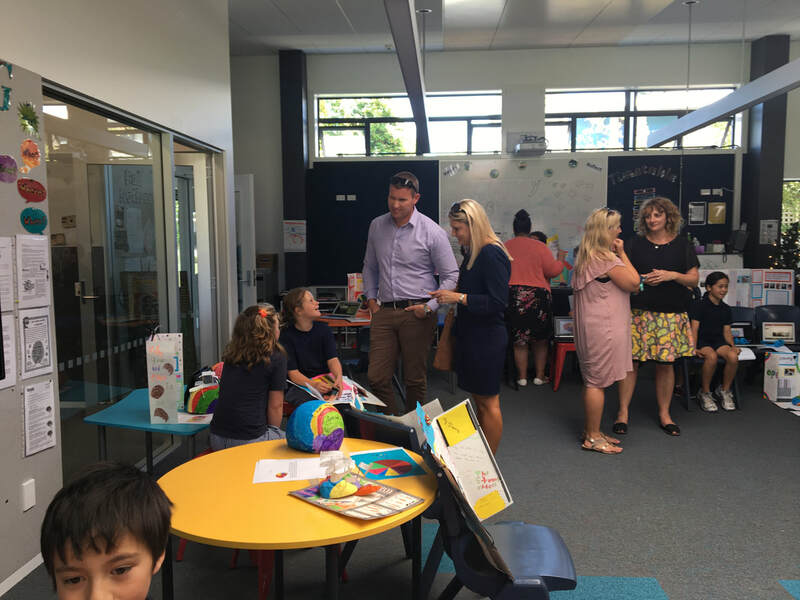 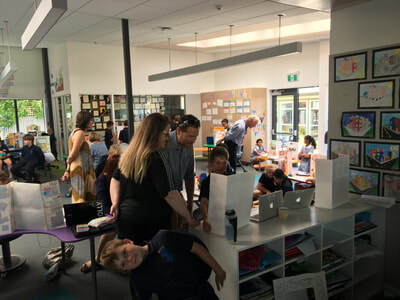 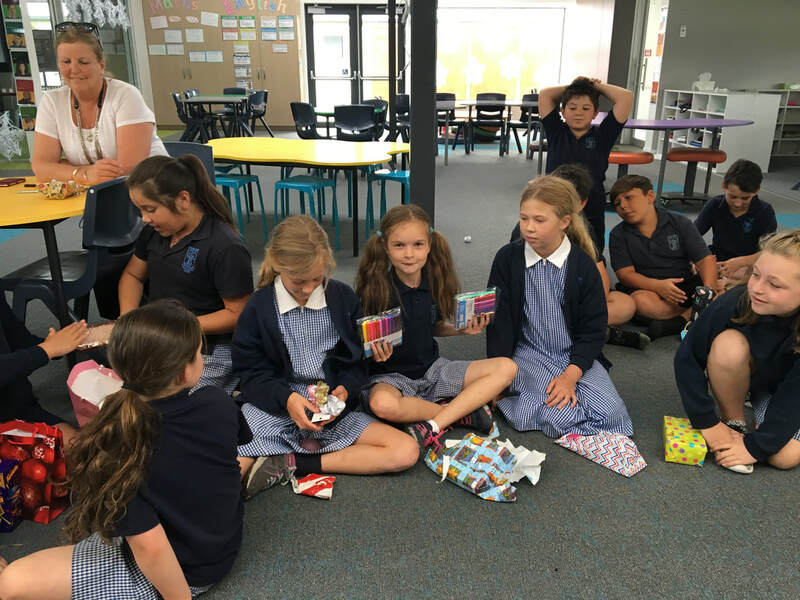 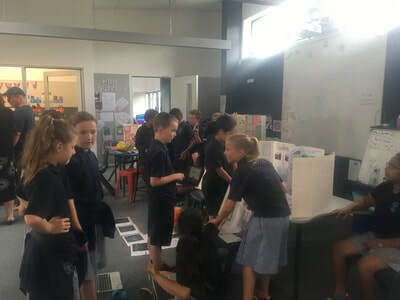 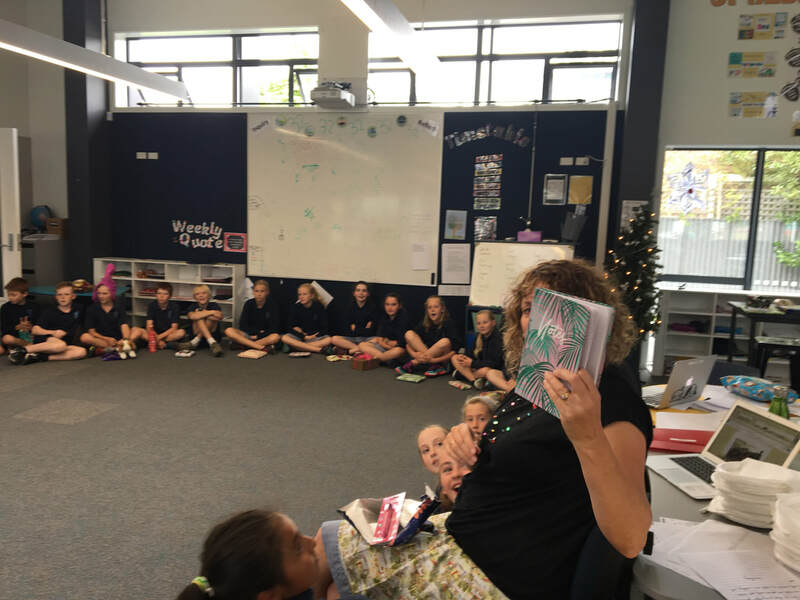 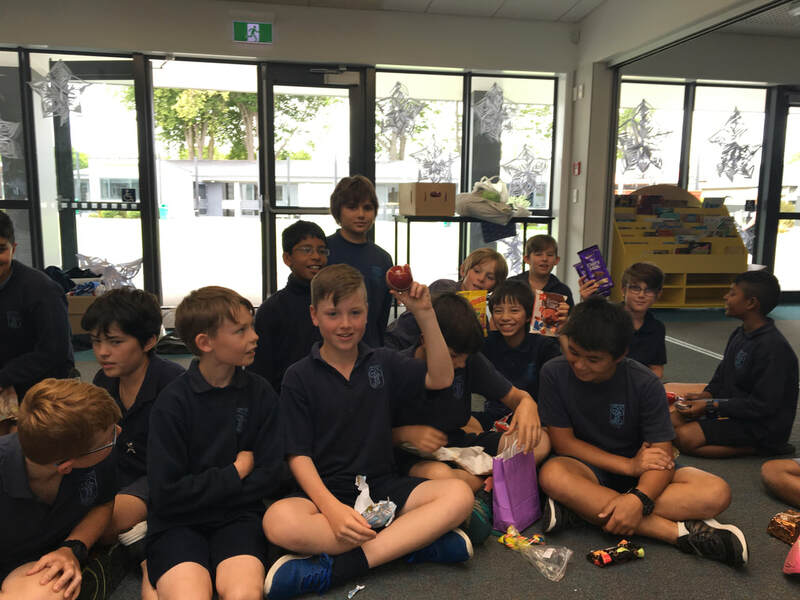 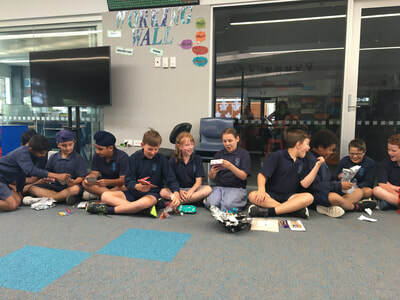 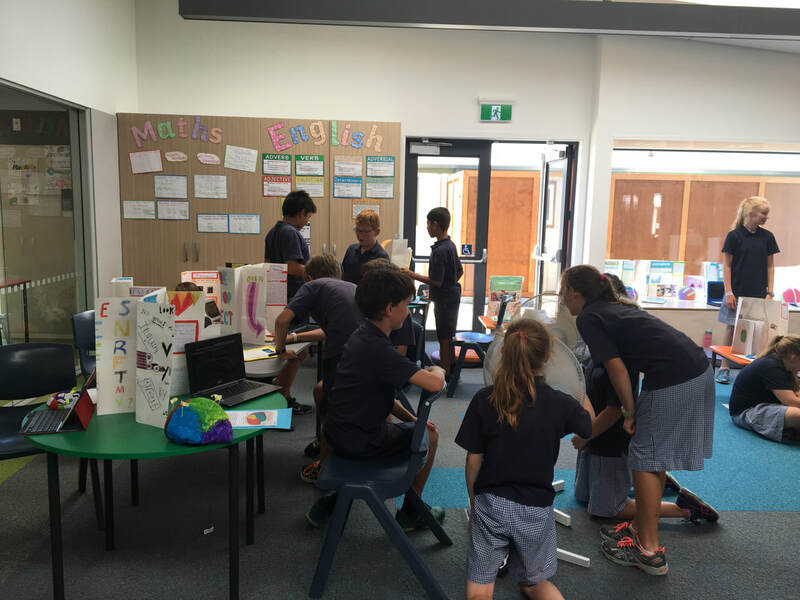 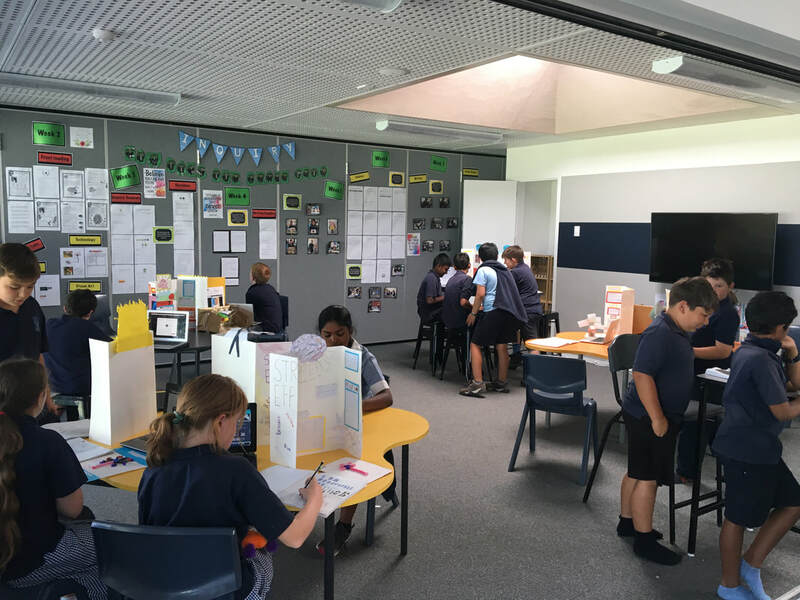 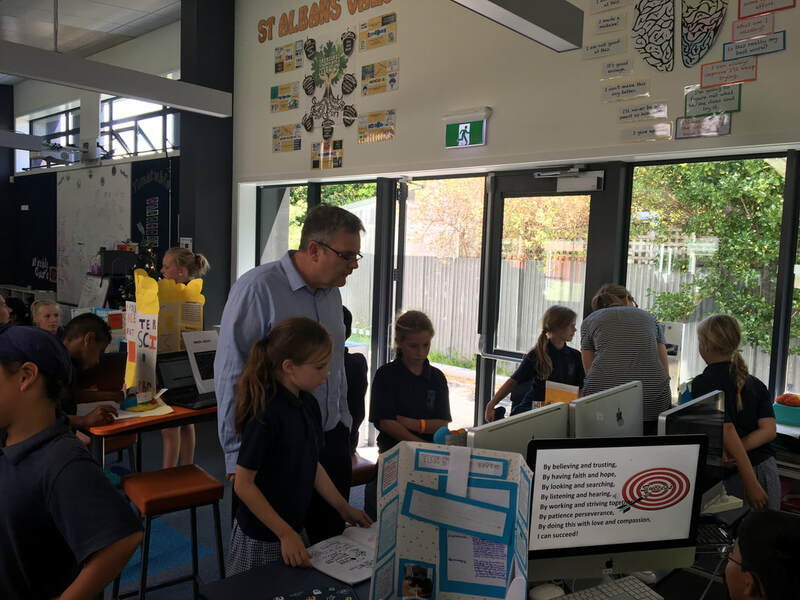 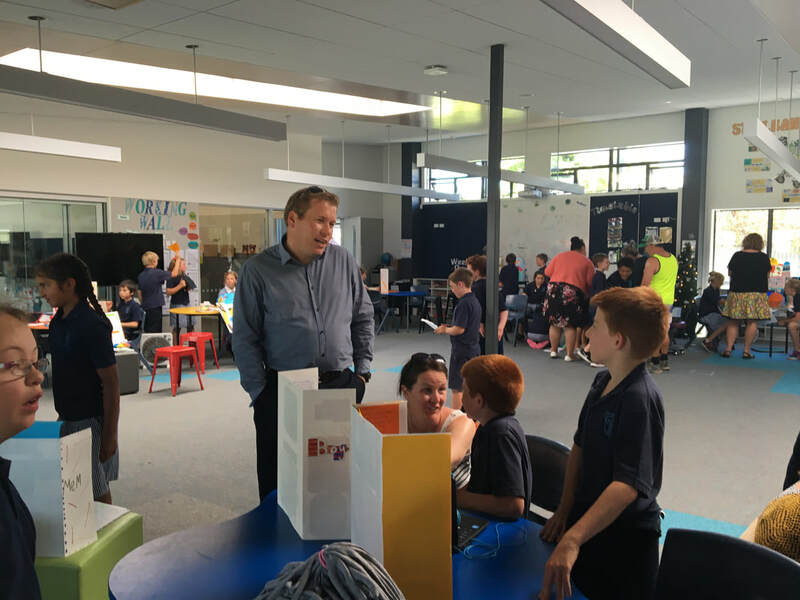 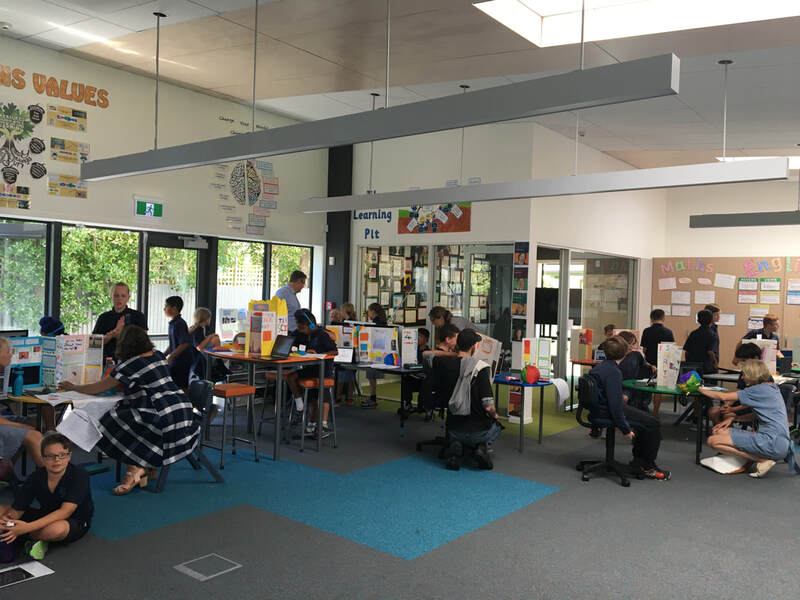 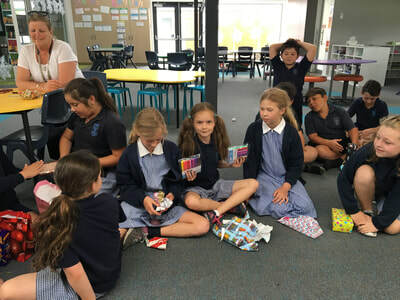 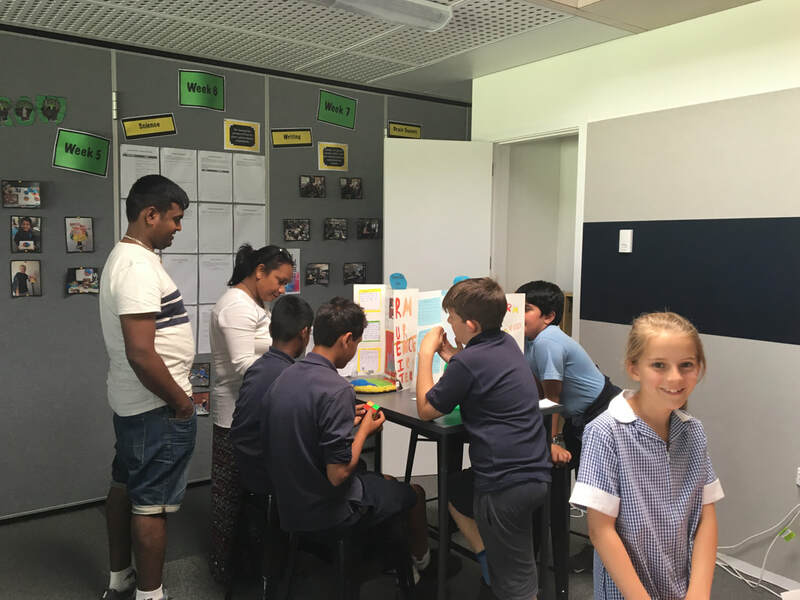 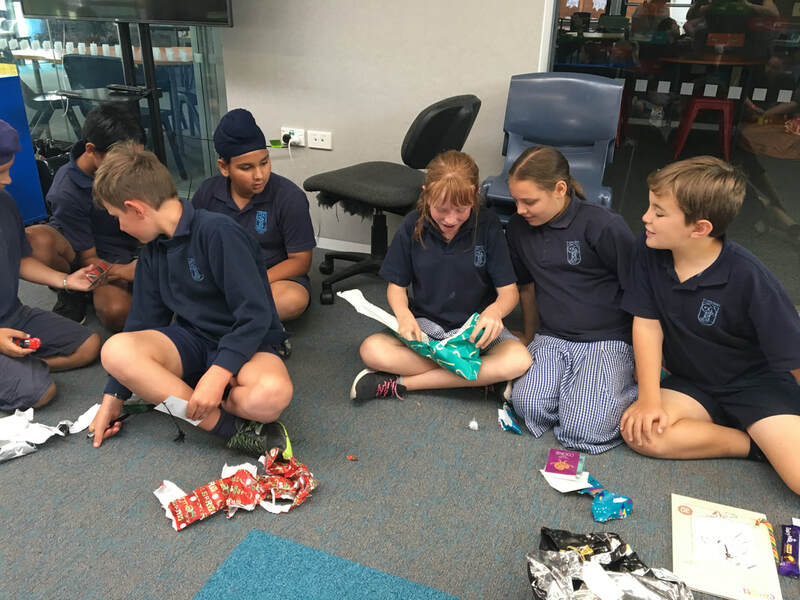 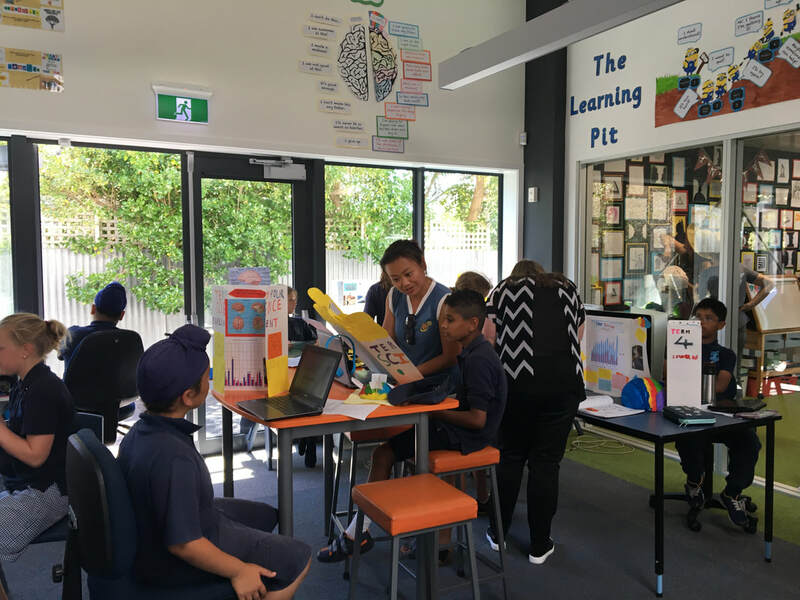 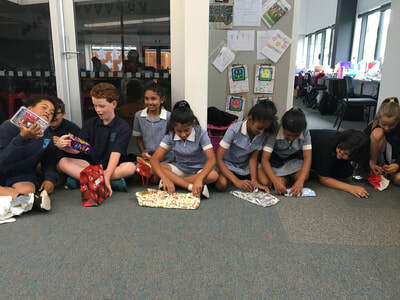 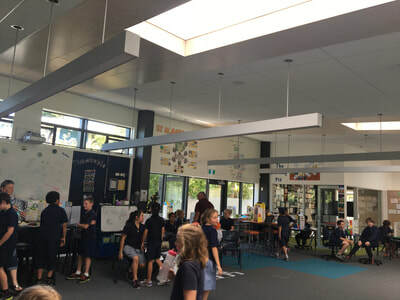 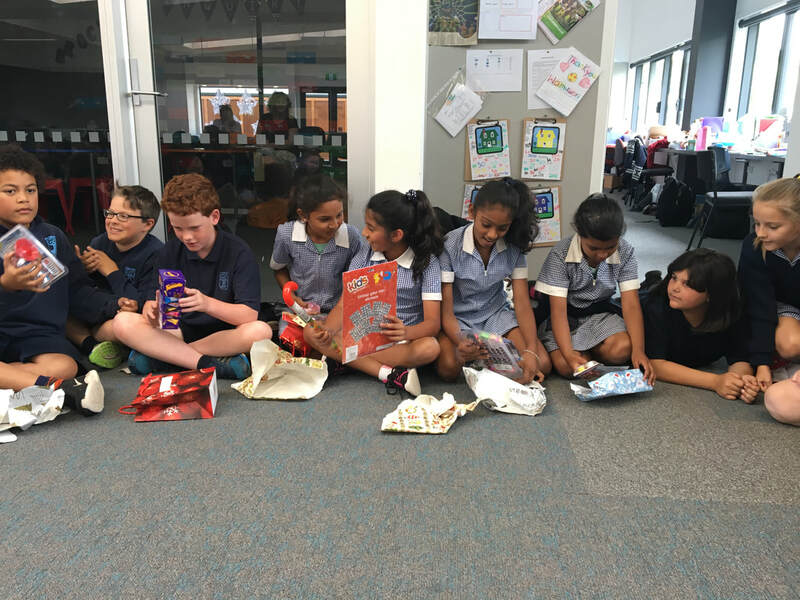 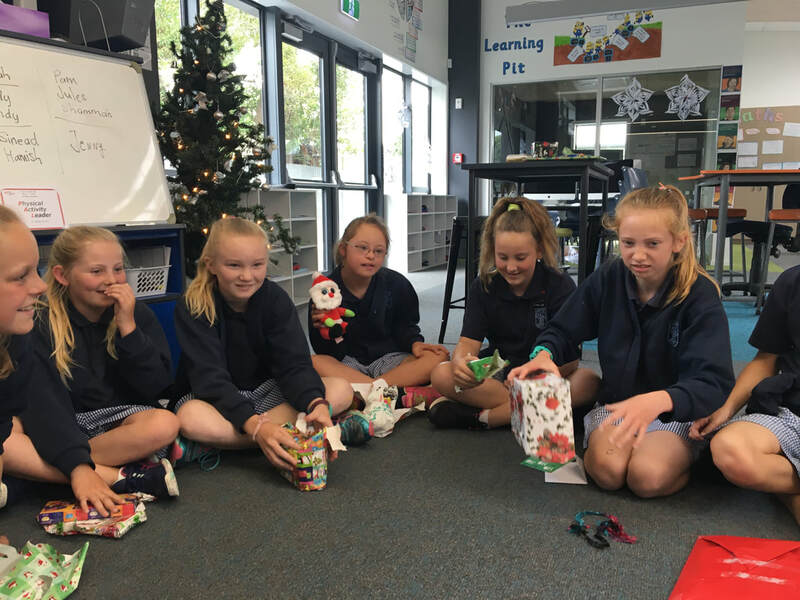 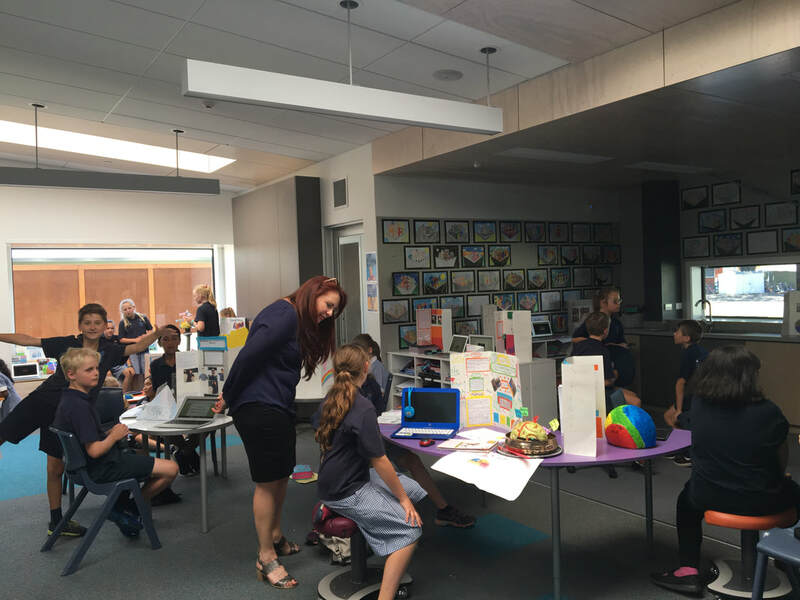 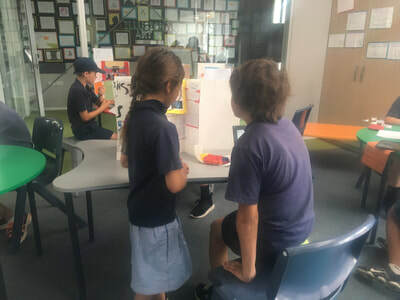 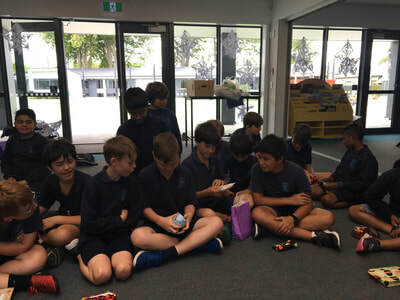 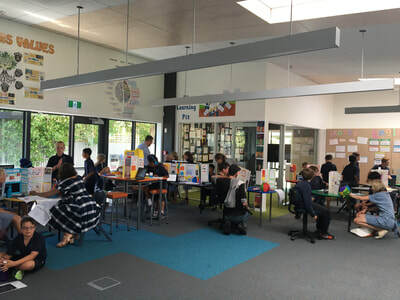 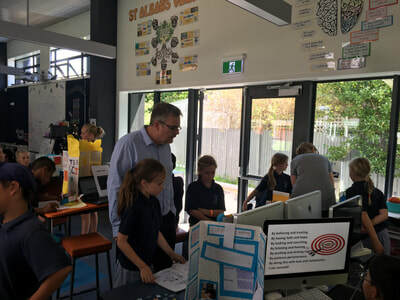 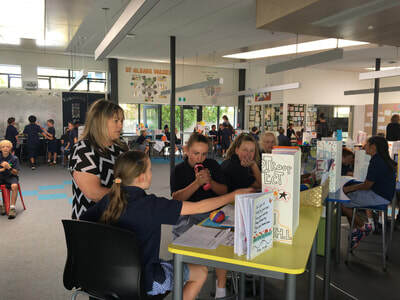 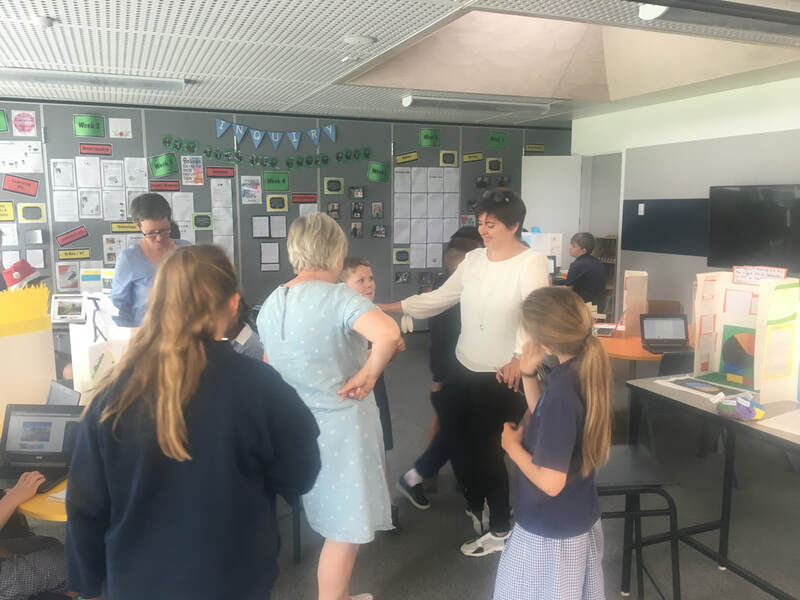 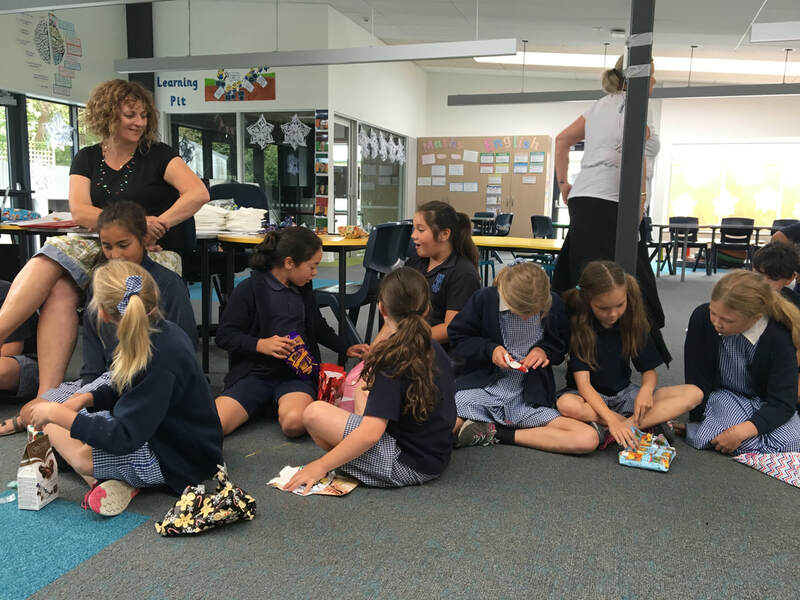 Yesterday Waimakariri showcased their learning to their peers. 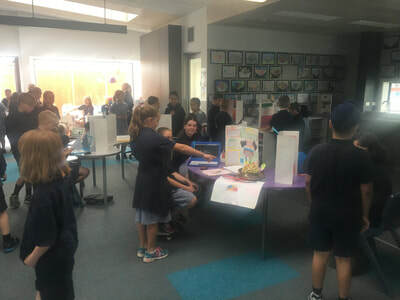 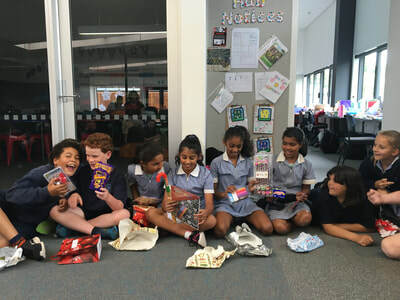 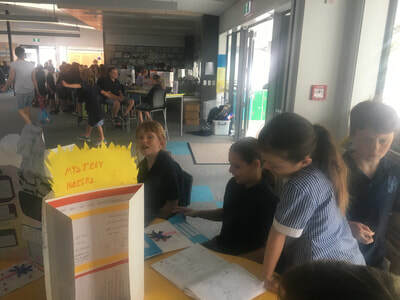 It was wonderful for the Year 4's to come and see where they might be next year and the standard of work which was produced. Wow! 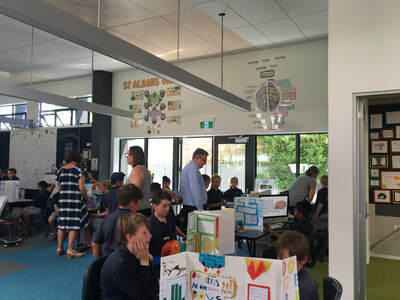 What a success this was. We were blown away by the amount of parents who supported this and came to look at all of the children's work. 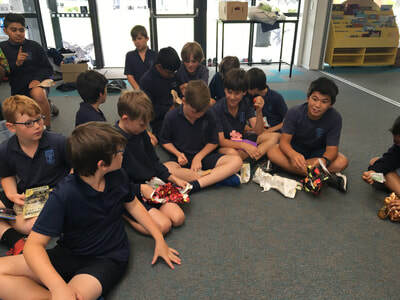 Thank you so much for coming. The children were filled with pride sharing what they had learned this term and it was so lovely to watch their excitement. 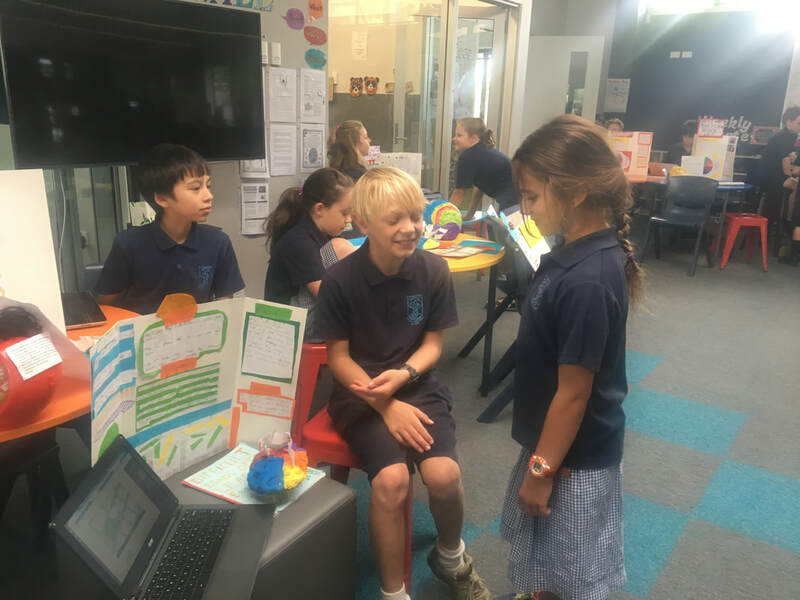 I trust you have all had a great weekend with the beautiful hot weather. It was fabulous to see some of our Waimak learners at the disco on Friday night dressed up in their circus gear. 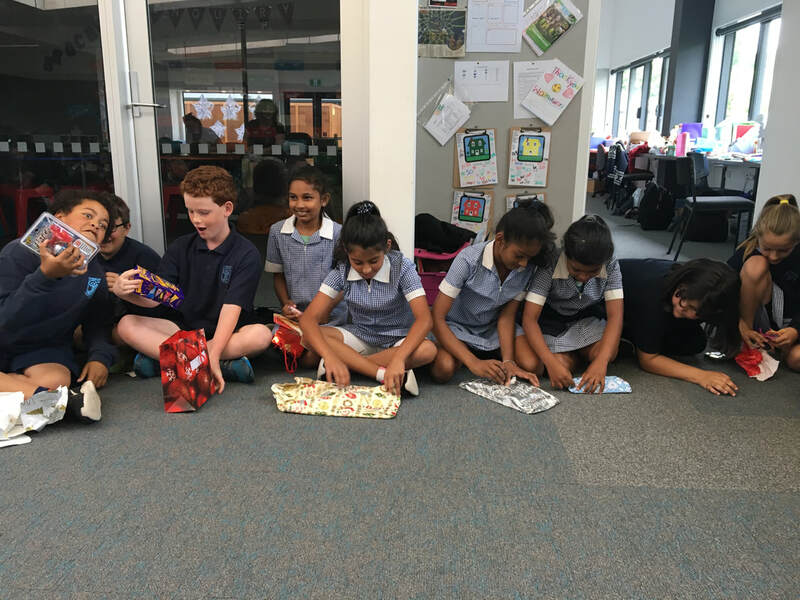 Well done for all the effort, you looked amazing. 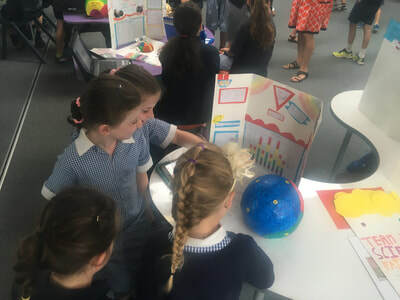 The children have been working really hard on their science inquiry the last two weeks. 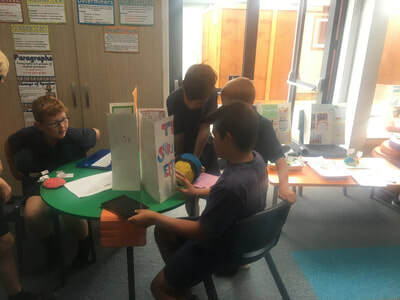 Last week we observed the experiments and testing, collecting of data and analysing of results. 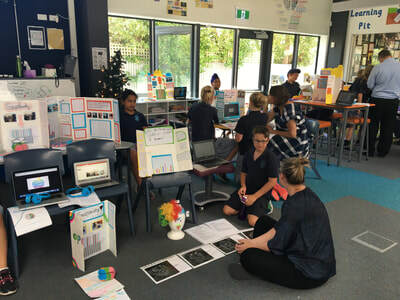 Everyone has started their presentation of their findings, ranging from students who are finished to those who will continue to work on these Monday and Tuesday till lunchtime. This brings me to a reminder that this TUESDAY 5th DECEMBER - is our inquiry open afternoon where you are welcome to come in and view the children's learning outcomes. 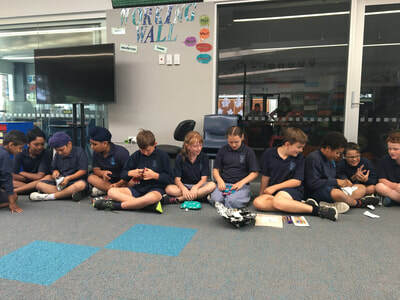 This will start at 2.15pm. 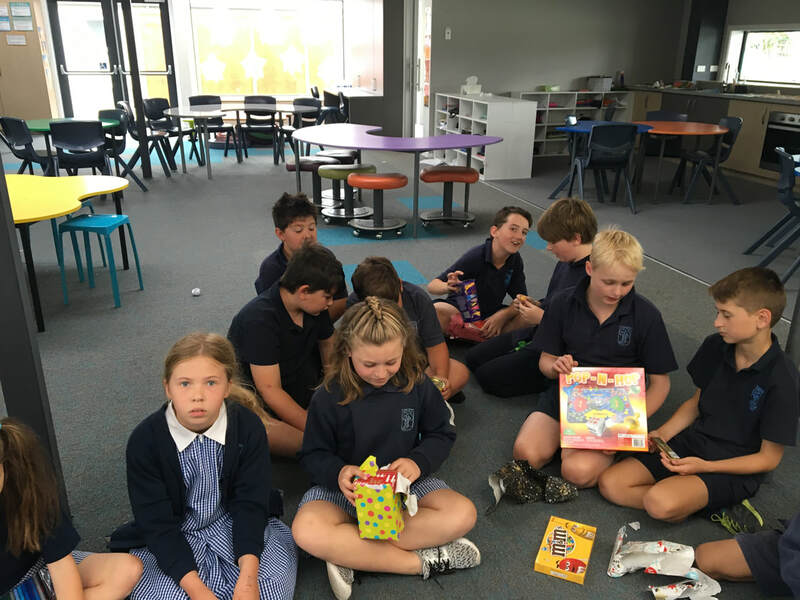 The children will be setting up their learning from 1.30pm on Tuesday, so please adhere to our start time of 2.15pm to give the kids enough time. The hub will be open until 3.30pm - however it is not expected that children stay until 3.30pm. 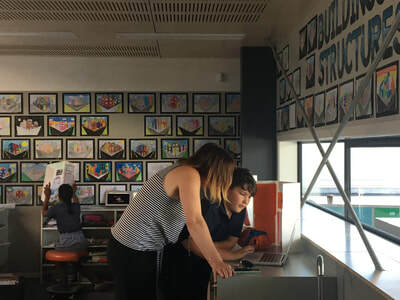 All work will remain displayed. 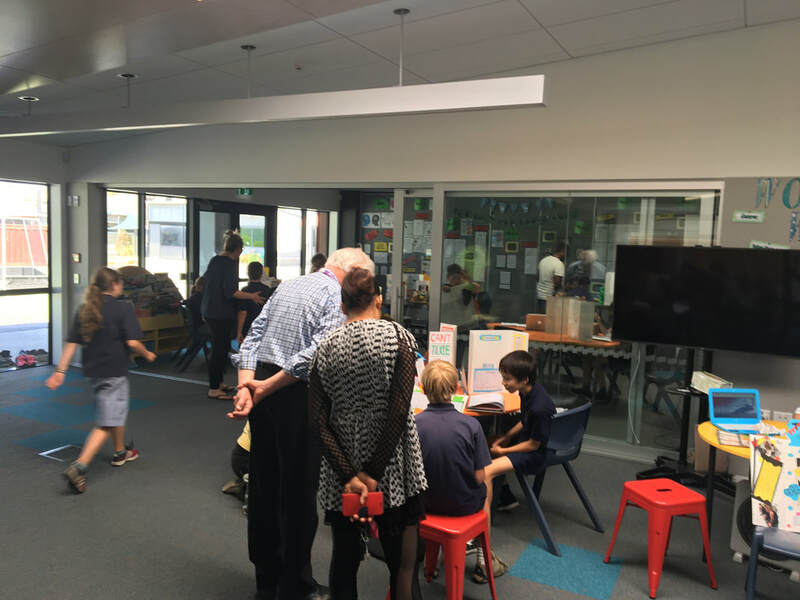 Children will go home at the normal time of 3.00pm unless parents/siblings/grandparents are visiting until 3.30pm. As this is our first time sharing our learning in this way, we are very excited and look forward to your feedback from you and potential ideas we could consider in the future. Please be mindful that all of our learners work differently and as such learning outcomes will vary, displaying an individuals level of excellence. 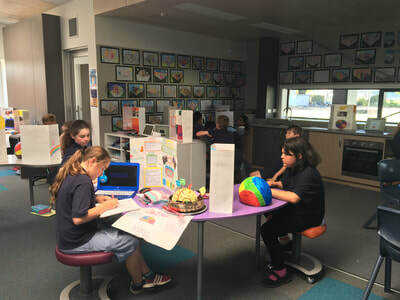 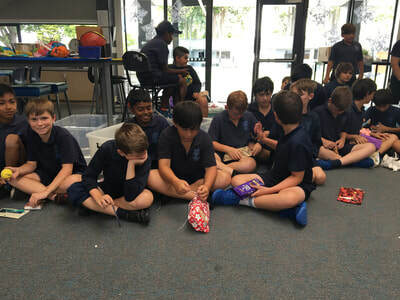 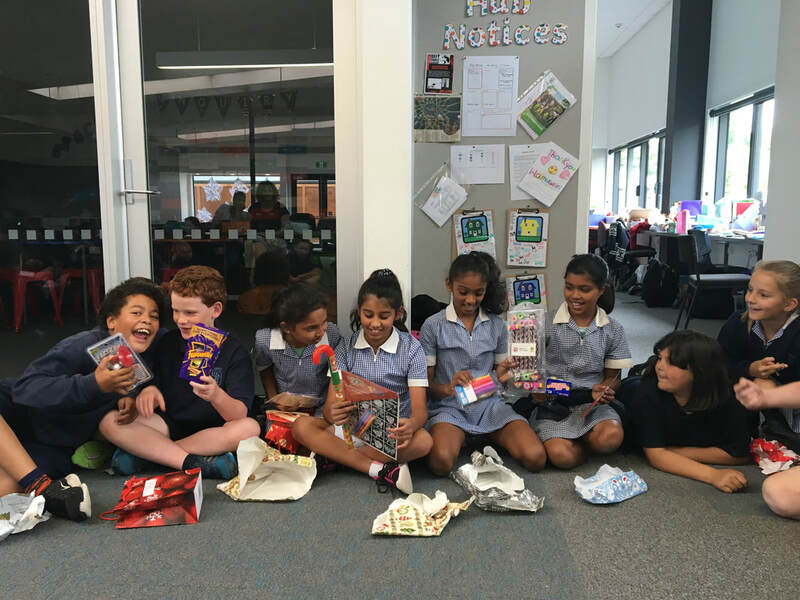 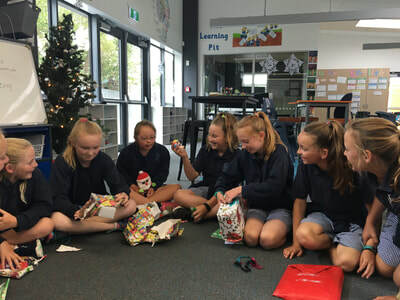 Some of our learners have been away, sick or busy with a range of school activities and this may be reflected in their outcomes or incompleted outcomes. Camp is coming up, please ensure you go through the camp list to check you have the necessary gear. 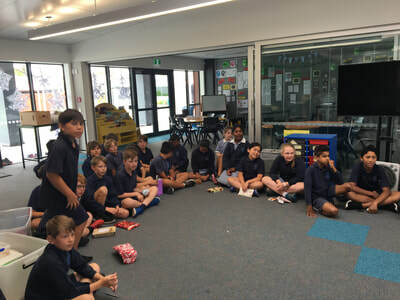 From Wednesday camp will become our priority for preparation and learning. As always, any queries, please get in contact. 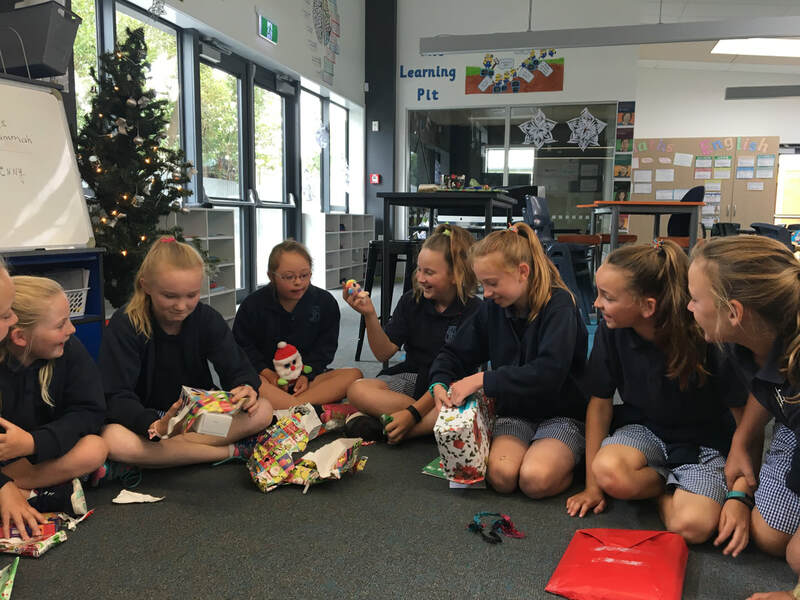 Just a reminder that next Tuesday 5th December from 2.15pm till 3.30pm. 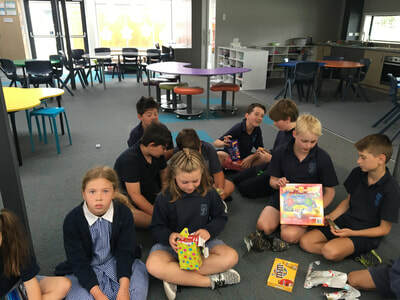 It is not compulsory for your child to stay until 3.30pm however we wanted to offer the opportunity for parents to wander after school maybe with siblings or other family members. Looking forward to seeing you next week. 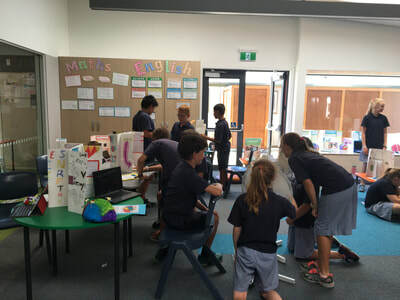 Here are the outcomes the children have been working on and we hope will be completed by next Tuesday. 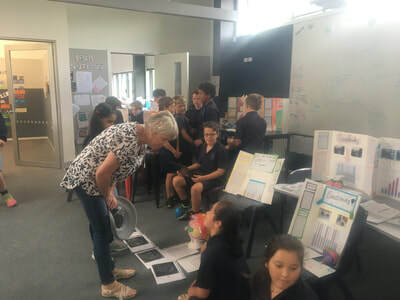 Write an explanation/outcome of your science investigation and publish this as a handwriting sample. Make an Adobe Spark with all your collected information about the brain and how it grows. Provide evidence of information gathering such as use of keywords, notetaking, questioning, information finding in your inquiry booklet. 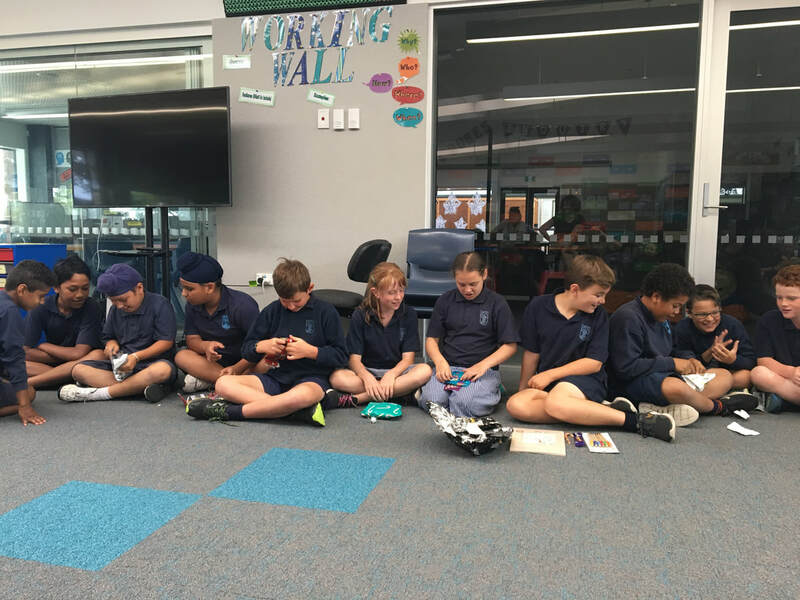 Create a digital presentation of the whakataukī (slide show/ powerpoint) that reflects the meaning appropriately using images and transitions. Recreate your own piece of illusion artwork based on the original. Create a model of your brain or a neuron. Decide on a chosen medium to create the model. 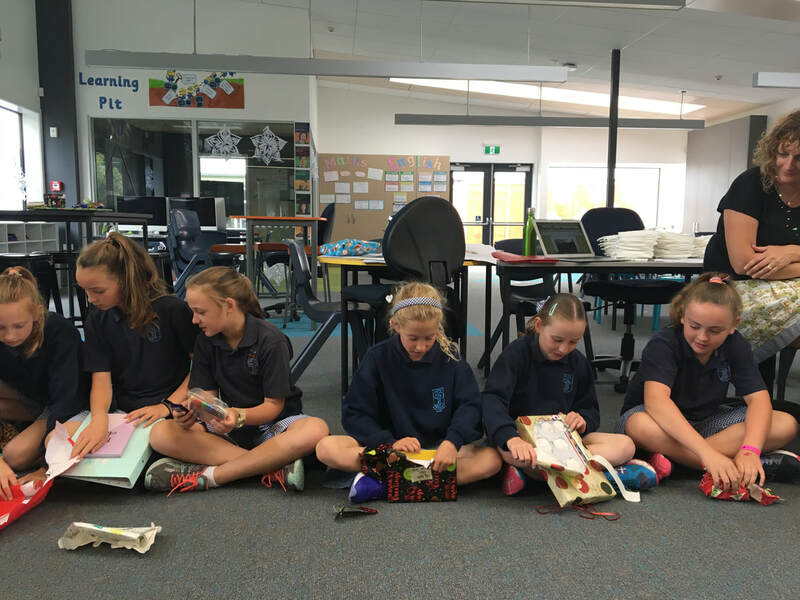 Annotate (label) the model correctly. 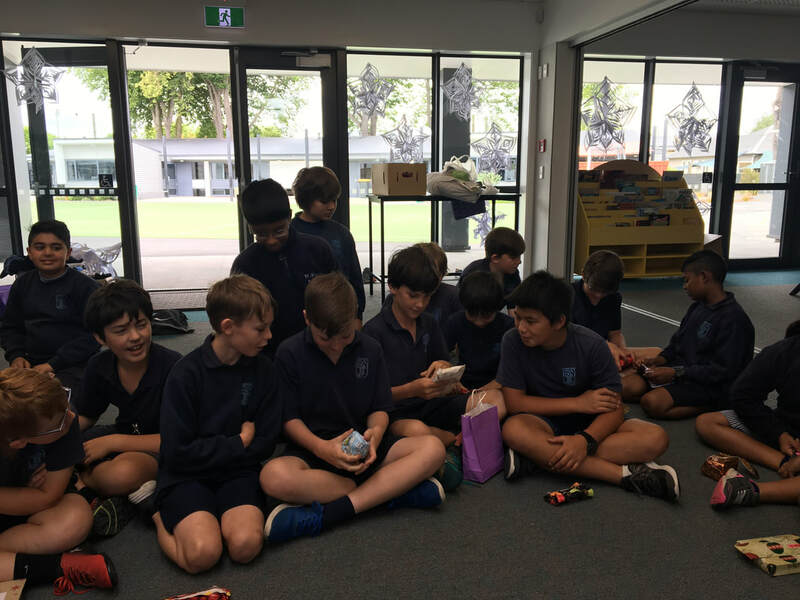 Add a blurb about the model e.g. 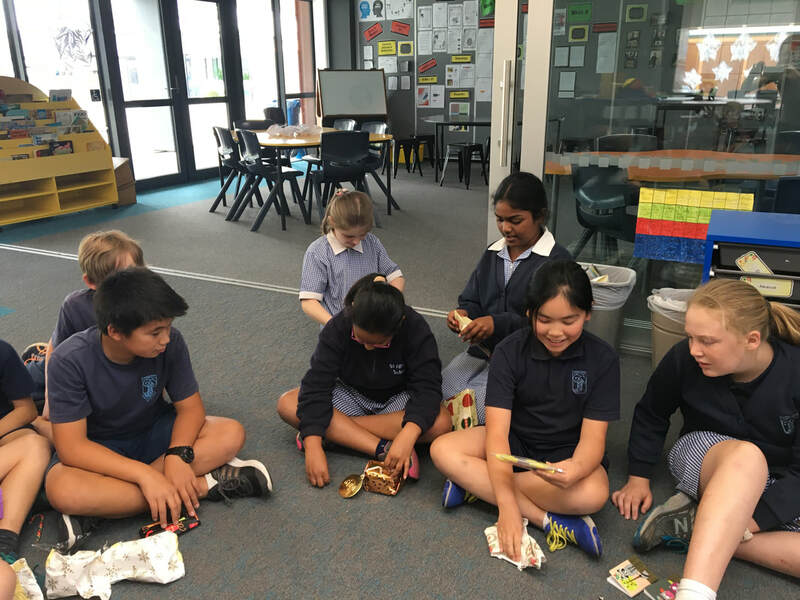 explain what the different parts of the brain are and what each part is responsible for or explain what a neuron is and what they do. 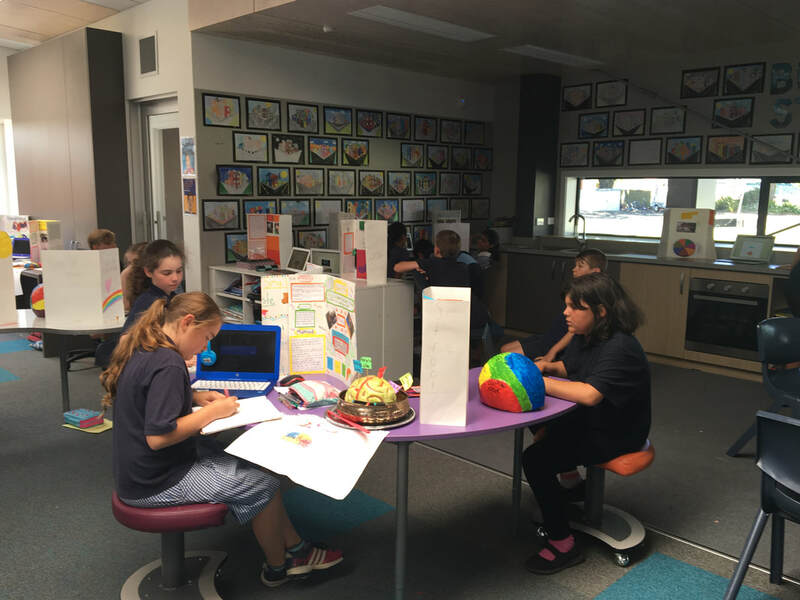 Complete a science investigation about one aspect of the brain. Make a plan and check with homebase teacher first.